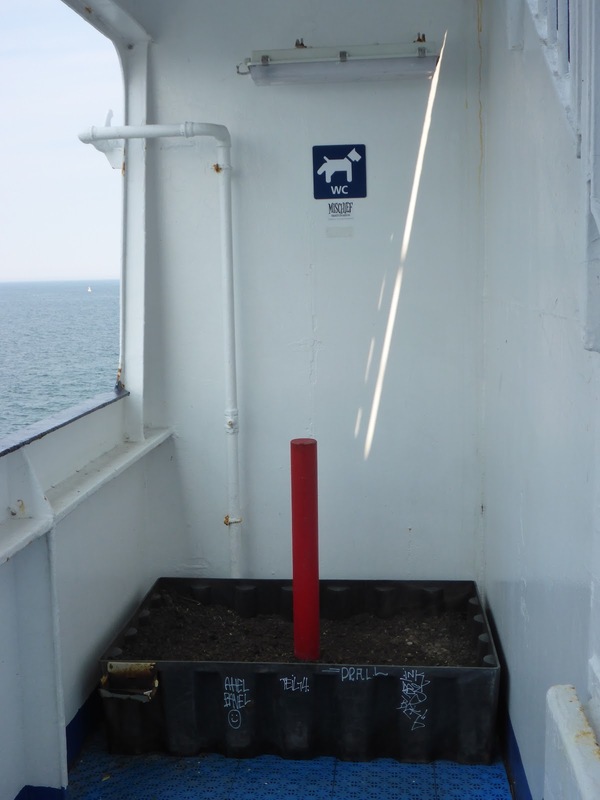 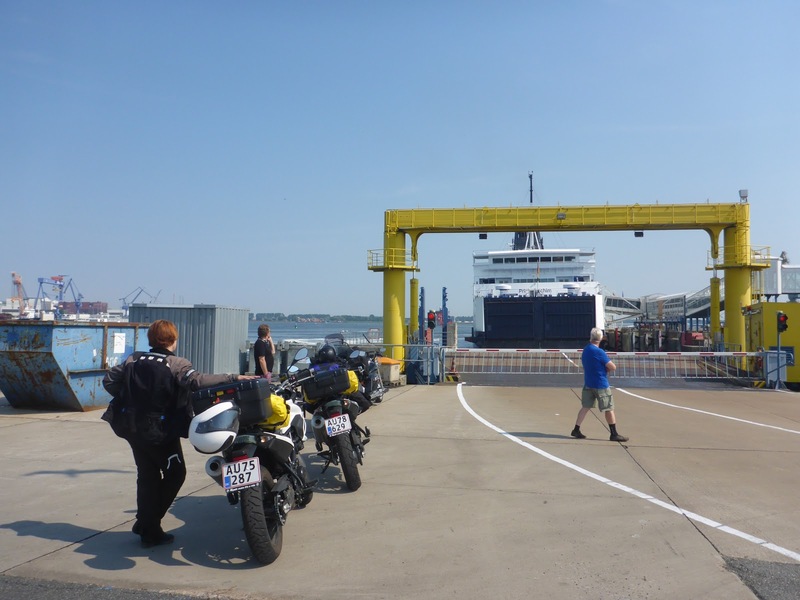 Today we rode north to Rostock at the top of Germany where we took a ferry across to Denmark and rode north to Copenhagen to visit my friends Ange Tim and Ella who were staying there for a week. The ride was pleasant if not exciting and the ferry trip was 2 hours so I managed a little kip on the deck in the sun. 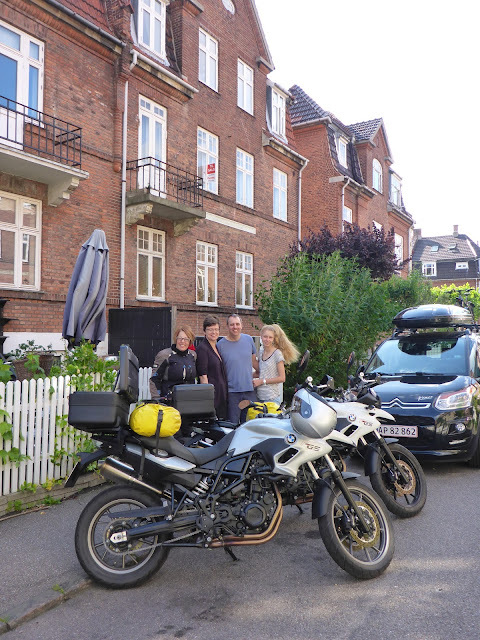 By the evening we had arrived in Copenhagen and met up with my friends at the little apartment they had rented. 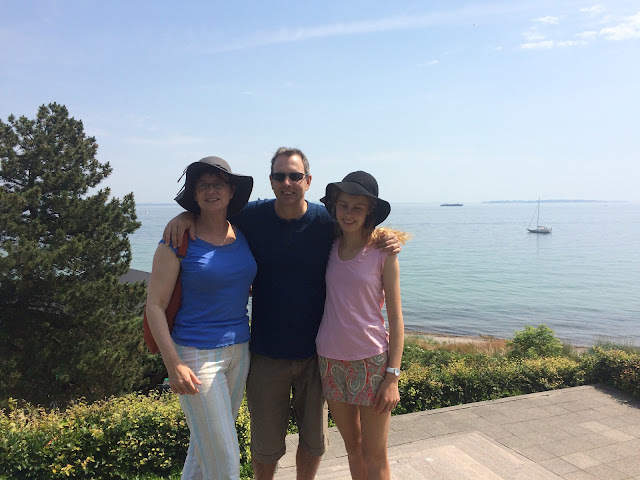 We return to Copenhagen and decide that we had not had a good enough catch up so we stayed another night in the sweltering heat and I made nachos for all for dinner. Next morning we headed out for the 3 hour motorway ride back to Kolding so Gerty could get to work.